Next Casino is back with a new fantastic bonus spins promotion, and this one takes you to the colourful world of manga. 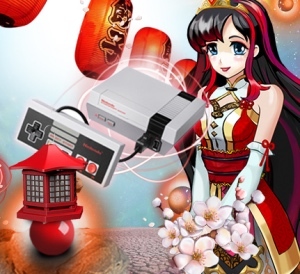 Log in to your account and claim bonus spins three days in a row, and get a chance of winning a Nintendo Classic Mini in the prize draw! 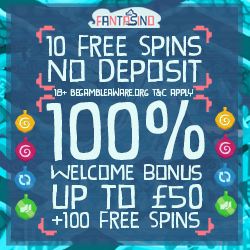 As you can see it’s possible to get up to 155 bonus spins by claiming all of the offers! You must make the deposit before midnight GMT, and note that the winnings from the bonus spins have a wagering requirement of x30. Read the full information on the promotion page at Next Casino. By participating in the daily bonus spins offers in the Manga Sublime promotion you will earn entries into the prize draw. You will get one raffle ticket for every daily offer you claim, which means that you can get up to three entries by making deposits on all the promotional days. This will boost your odds of getting your hands on that classic grey and square controller once again! You can check out the full information by visiting the promotion page at the online casino. Next Casino is a great UK online casino that features slots from the biggest game providers and a superb live casino. Click on the link to visit Next Casino and register an account to get started.